Ramadan will be here in just a few weeks and many people are starting to prepare. Here in Morocco my husband’s sisters and mom have begun cleaning, making cookies, and stocking the freezer to get prepared. When we lived in the US I also began getting ready weeks ahead of time – now I let them handle it. Over the next four weeks I am going to share a post of iftar ideas based on different dietary types. Many recipes will be my own but I also may include other recipes that I think would make great iftar items. Harira is a must on any Moroccan table during Ramadan. Instead of using flour to thicken the soup use a cornstarch and broth paste and it will thicken up! It may not seem the most traditional recipe (and it’s not) this is a simple soup that has hints of Moroccan flavor and allows you to take advantage of great summer produce. Using rice instead of pasta keeps it gluten-free. 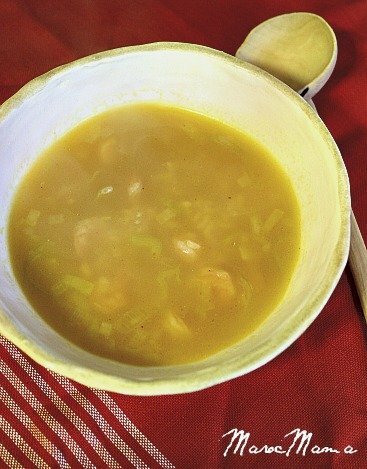 You won’t find this in any restaurants but this shrimp soup is a recipe of my mother-in-law. Use the freshest ingredients possible for something different on your iftar table. 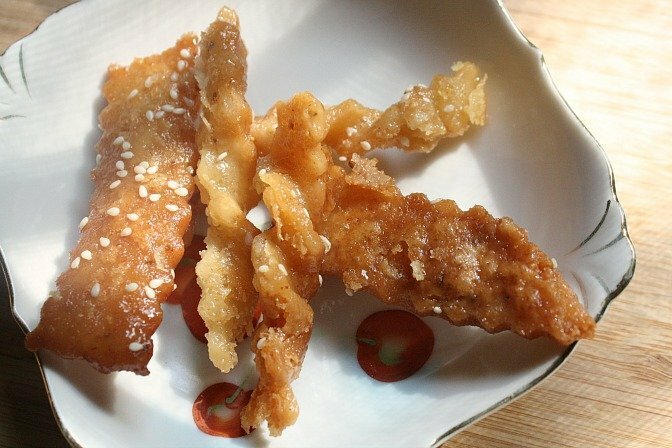 In my original recipe I make these with spring roll wrappers. To make them gluten-free make and use my gluten-free warka recipe. Yes, there’s more work involved but you can make a large batch of these and easily freeze them to use throughout the month. 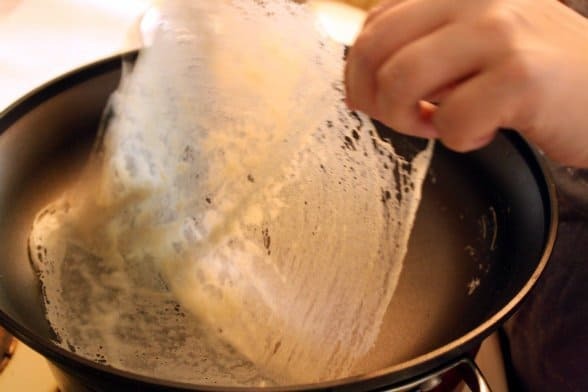 So many Moroccan Ramadan dishes include the use of warka, a phyllo-like dough. I came up with this recipe to make the same dishes but have them gluten-free. The pastry doesn’t keep in sheets so you’ll need to use it right away. 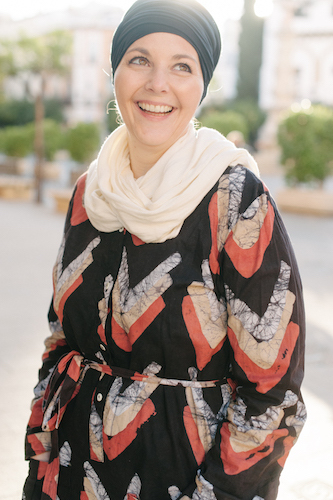 It is possible to freeze once in the shape you want – for example if you’re making briouats you can free the dough after you have stuffed and sealed the pastries. Miss the flavor of the spiced olives from the souk? They’re really easy to make at home! You can store these once the flavors are combined for a few days but I think they’re best fresh. These aren’t for Ramadan but come from Morocco’s Jewish heritage. They’re delicious, full of good fiber, protein and best of all really simple to make. If you want something a little bit sweet but not loaded with calories – try these. Harsha is typically made with semolina and white flour but you can easily make it using cornflour instead. This bread is very common in Morocco and is often eaten with butter and honey drizzled on top but it’s also good with jam or cheese. This smoothie is really a meal in a glass. It’s often served at iftars because the ingredients are good to raise blood sugar, have plenty of protein and it isn’t hard on the stomach. I’ll admit it’s an acquired taste but many people really love it. 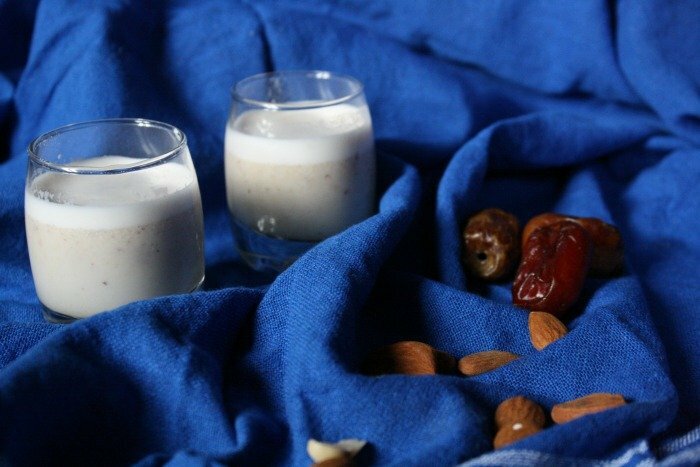 If you have a dairy allergy feel free to substitute a non-dairy milk such as almond milk. Just take the avocado out and you have almond date milk! It’s refreshing and a cute idea when served in small glasses on a platter. You could mix up a variety of different milks and juices as well. No table is complete without a pot of mint tea. It would be ridiculous to think otherwise. 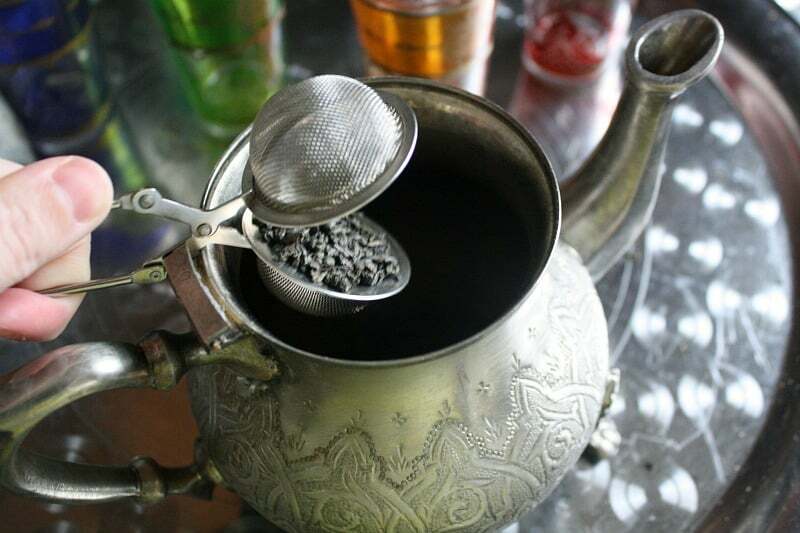 Mint tea isn’t just mint and water, there’s also green tea and a special way to prepare it. I created these cookies based on traditional Moroccan ghriba cookies. They are a little fussy and you’ll want to be sure to refrigerate or do the quick freeze as the recipe says but the result is great. They don’t even taste gluten-free! Ask any Moroccan and they will tell you an iftar table isn’t complete without a pile of chebekia. 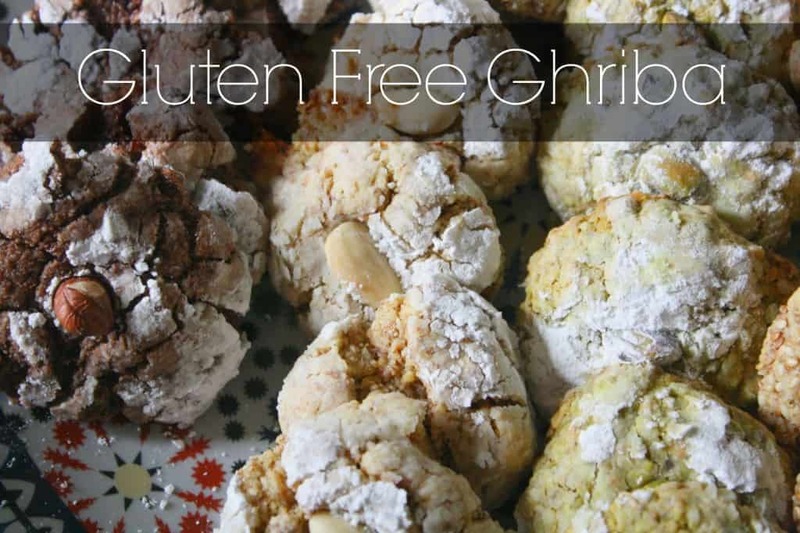 But if you’re gluten-free they are off the table…or are they? This recipe is a twist on the original and I found it difficult to create the same shape that the traditional cookies have but the taste is almost the same. 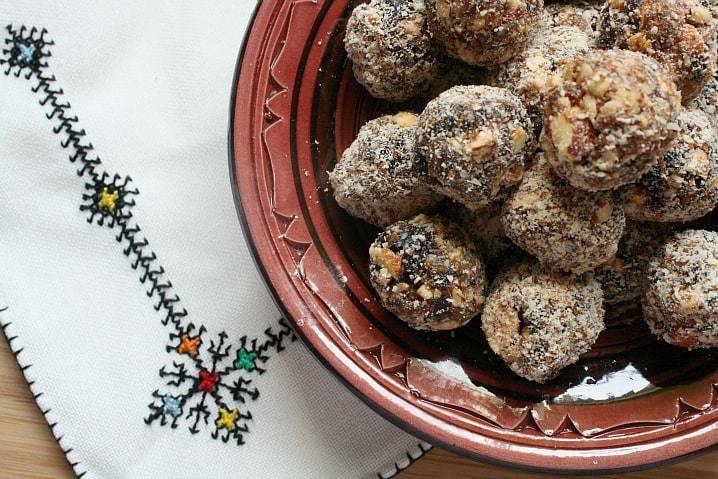 These are not Moroccan at all but they are to die for! I prefer making this version of these cookies to the flour version because they’re so moist and delicious. A great idea especially if you have kids that are gluten-free. They won’t feel like they’re missing out at all. Take advantage of great summer produce by making this easy tart. You can make the very simple crust and filling in no time. It’s a cold dessert that will help everyone cool down in the summer heat. 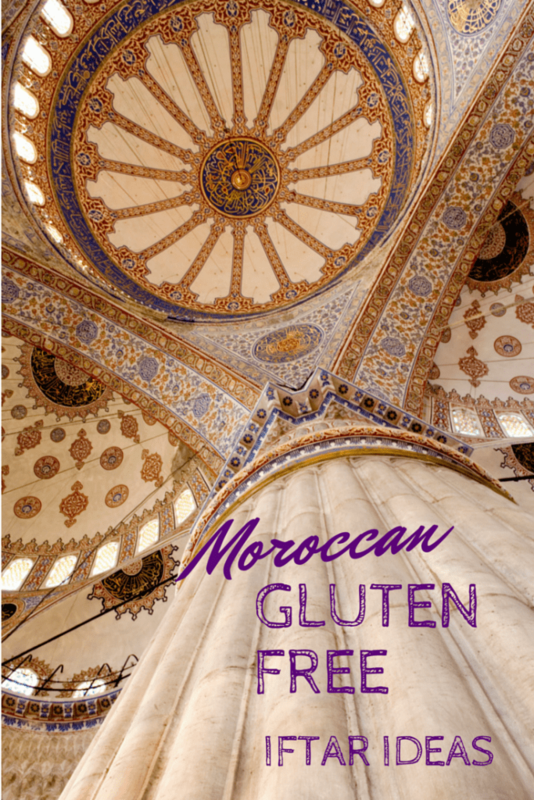 What are some of your gluten-free go to items for iftar?